Summary: The brand for OC Kids & Family was inspired by Orange County lifestyle brands, clean professional graphics and family and community. Let's talk about your project - contact me today! 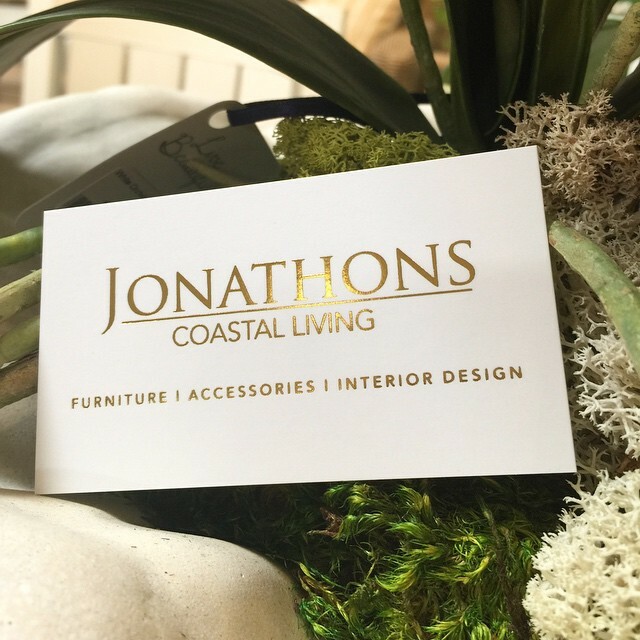 We did a "branding facelift" for Jonathons Coastal Living - a furniture showroom and interior design business located in Orange County, CA. 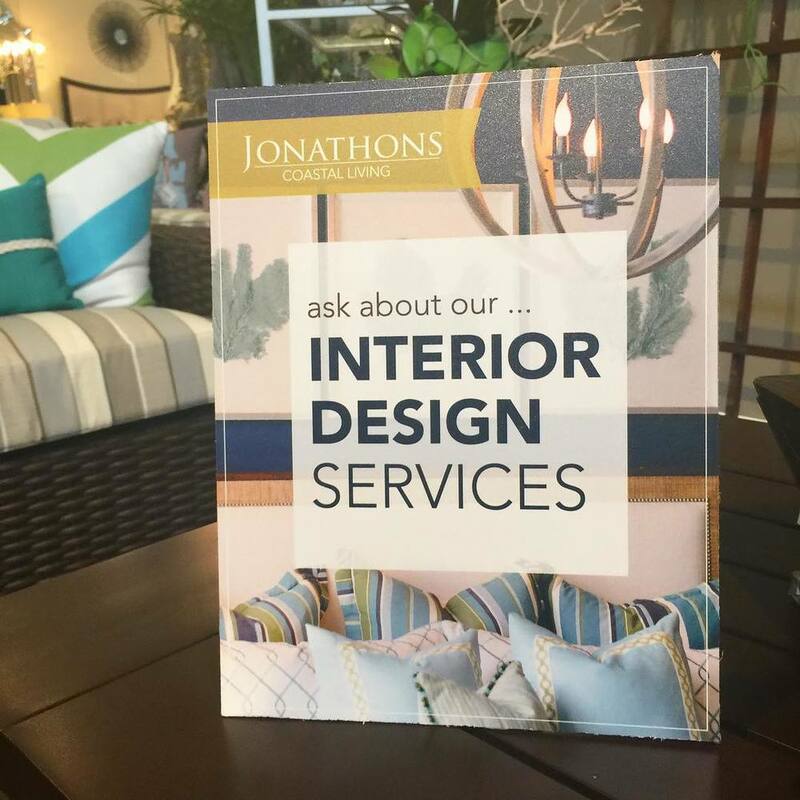 Jonathons contacted us to strengthen their current brand, to match the high-end aesthetic of their curated showroom. We did a complete brand evaluation, taking a look at social media presence, online communications and print collateral. We were able to bring Jonathons brand to the next level by creating a cohesive style guide, that includes brand standards and requirements, updated online campaigns, as well as assisting with the planning of in-store sales and events. We focused on preserving their current logo, but added in high-end design elements to print and online messaging. The previous print collateral wasn't consistent, using several different fonts, photography styles and color palettes. 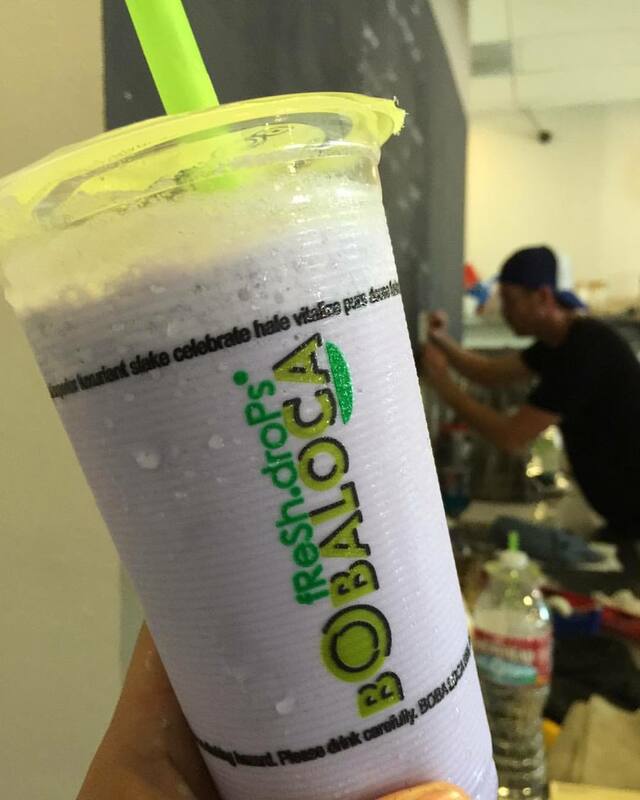 We were able to remedy this by creating a strong consistent palette that complements their California Coastal vibe. Jonathons continues to bring us new and exciting projects season after season. View the project gallery to the left to see our work. In case you missed it, a shining moment this year was being interviewed by The Fullerton College Hornet. 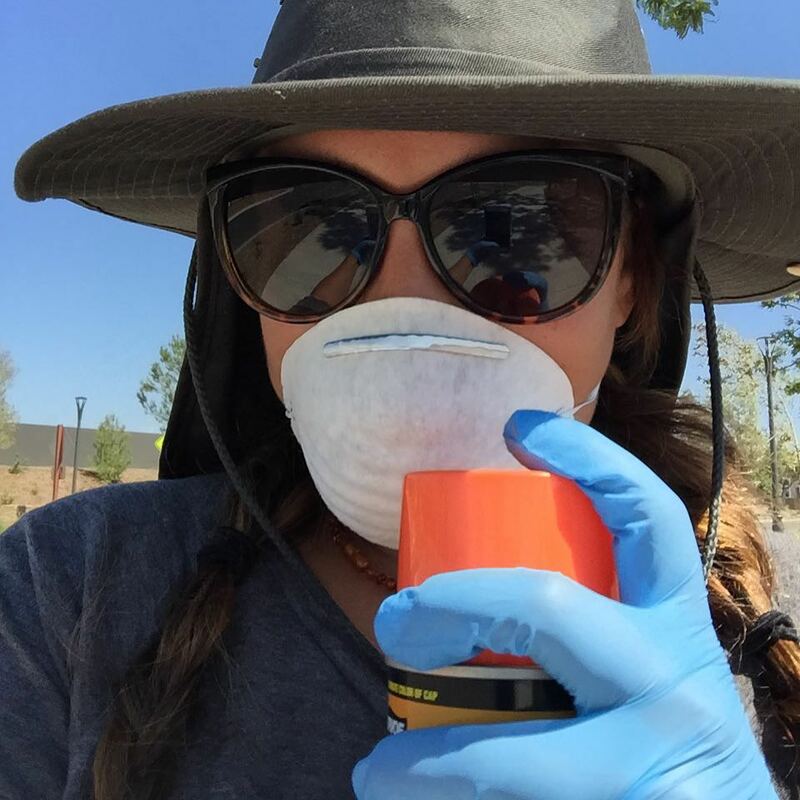 Read: "Dusting Off the Chalk"